Miami’s Top Fitness & Taekwondo provides you the tools to be success from regeneration techniques to the latest technology and true methods of athletic development. We give you results with smarter and healthier workouts. We offer the following programs. For children who would like to improve taekwondo skills according to their needs. Space is limited. Cost: Our regulars weekdays students is $25. 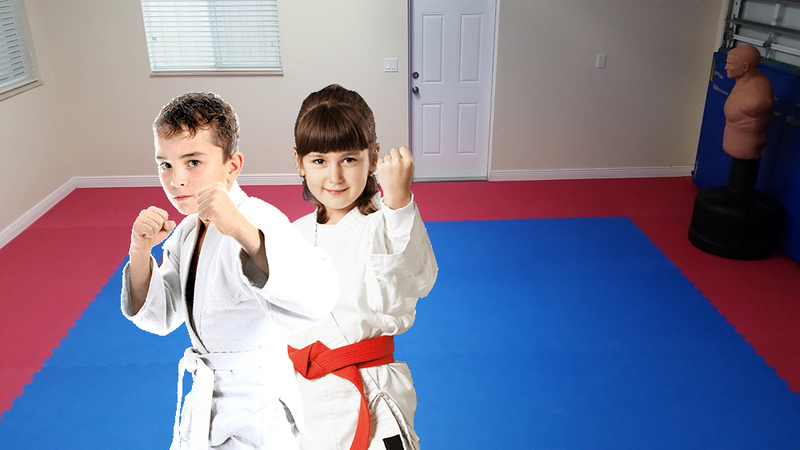 Location: Fully equipped with ALL you need to be a successful in Taekwondo. If you wold like to try out our class contact us HERE . Personal Training or 1 on 1 may be optimal for you if you’re looking for full customization of your plan, efficient training session, and 1-on-1 attention. Personal Training is simply the most effective way to take advantage of our coaching and fitness expertise from me. Cost: $60 per session any time we agree.